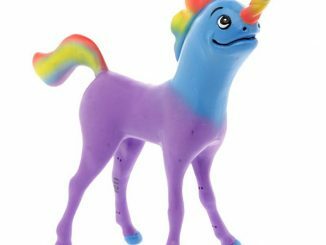 When you’re ready for a bendable figure flashback, pull out the Narwhalicorn Bendable Figure, Mr. Bacon Bendable Figure and add the Zombie Brain Surgeon Bendable Figure to the fun. 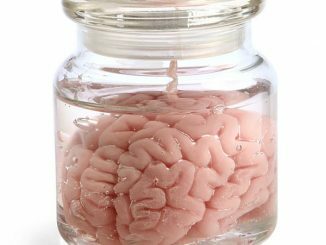 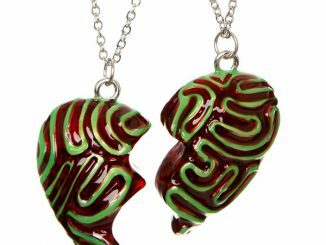 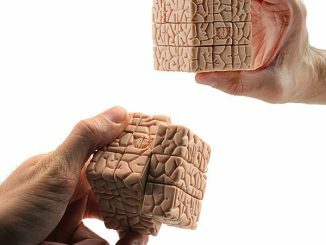 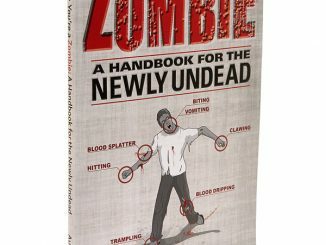 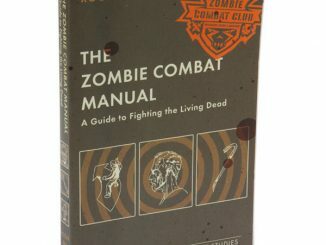 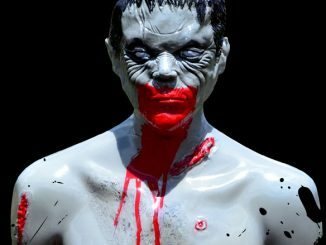 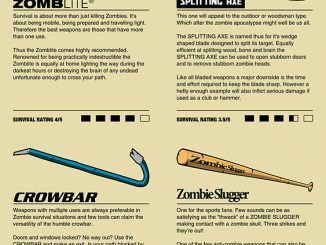 Zombies aren’t brain surgeons in the traditional sense, but they do know where the brain is and how to extract it…what they do after that is a whole different story, best left untold. 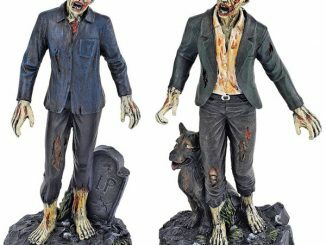 Measuring a respectable 6.5 inches, this zombie is just the right size for office cubical entertainment. 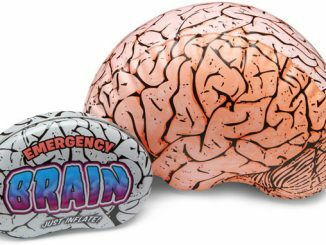 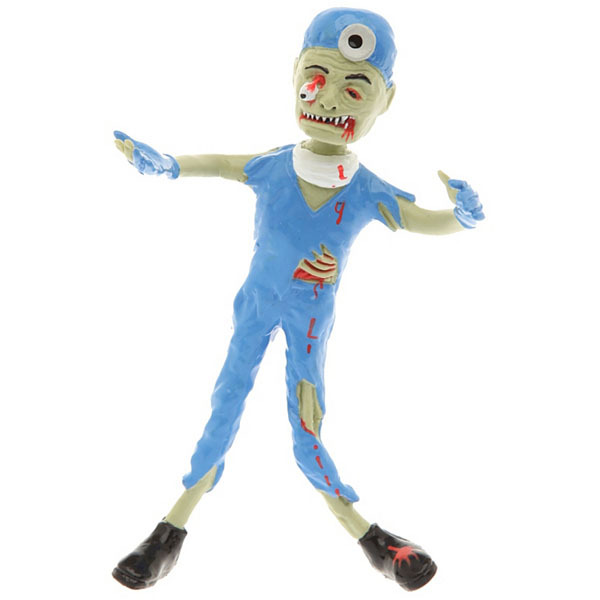 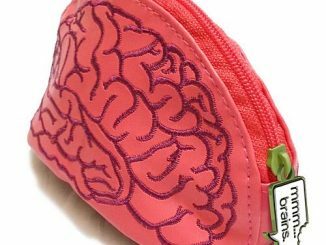 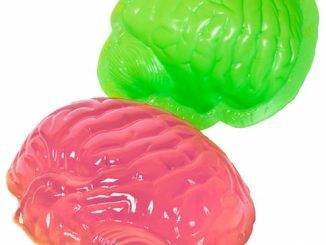 You can purchase the Zombie Brain Surgeon Bendable Figure at Hot Topic for $6.50 and at Amazon.com from $5.99.